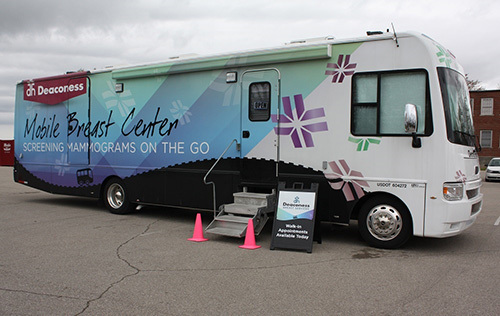 A mobile screening is headed this way ... the mobile unit will be at the HCC Campus on Thursday, April 18 from 8 am to 1 pm. Please call 812-450-6266 to schedule your screening mammogram appointment. BLACKBOARD LEARN ADDING NEW NAVIGATION MAY 19th! On May 19, 2019, we're updating Blackboard Learn to incorporate the new Ultra Base Navigation (UBN). This new navigation has a sleek, modern look and feel and will save you time with simpler workflows and easier access to important information. Ultra Base Navigation won't change your courses, but you will see a difference in how you move around in the overall Blackboard environment. MAKE YOUR SUMMER COUNT AT HCC! Make your summer count at HCC. 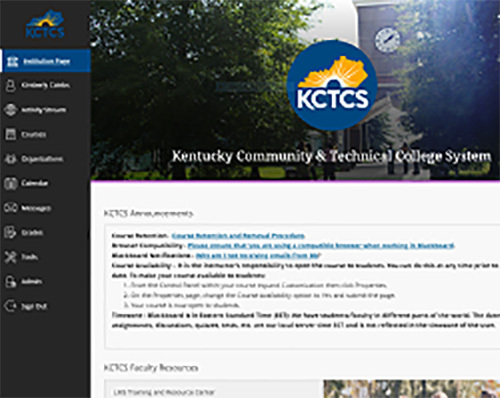 See how Henderson Community College's coursework transfers to college and universities. 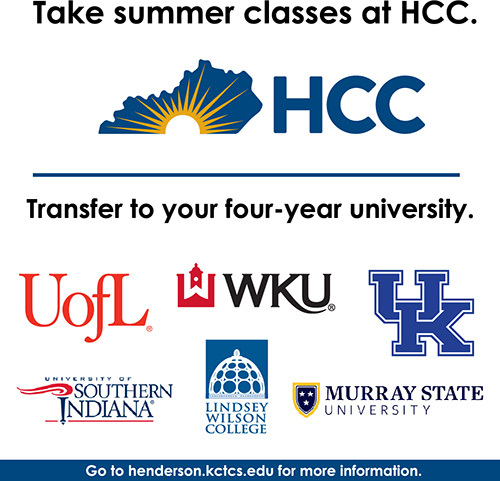 Contact Henderson Community College's Admissions Department to learn more about summer classes: (270-827-6158). HCC STUDENT RESOURCE FAIR SCHEDULED! 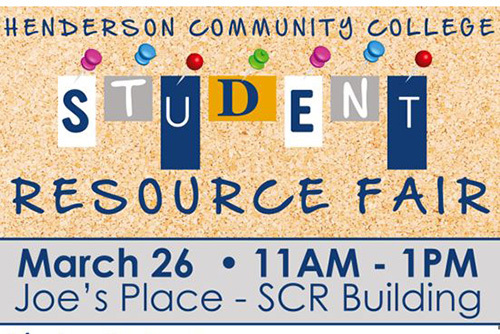 HCC students and staff are invited to our annual Student Resource Fair on March 26th from 11 am to 1 pm. Visit with local agencies, enjoy some pizza, and register for door prizes! POP UP ADVISING AVAILABLE TO CURRENT HCC STUDENTS! Wednesday and Thursday, March 20 & 21, HCC will be hosting Pop-Up Advising to current HCC students! 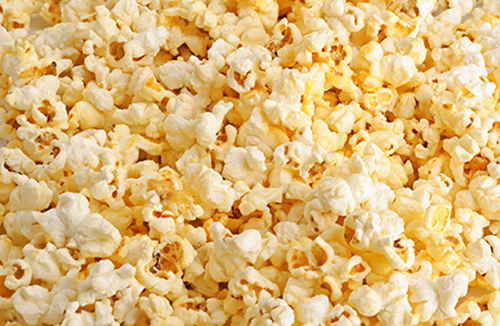 Come to the A/T building or the library to get registered for Summer and Fall 2019 courses and enjoy some popcorn, pop tarts, and pop rocks! ADVANCE REGISTRATION FOR SUMMER/FALL 2019 IS HERE! Friday, March 1st, begins advance registration for summer and fall courses 2019. Faculty advisors will post sign-up sheets on their doors this week so students are able to schedule advising appointments. 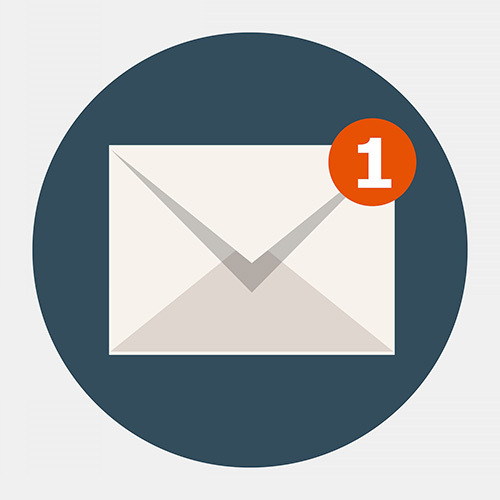 Other reminders: •	March 15th is fall application deadline •	March 18th is deadline to apply for a spring credential The best to all of our students - from registration all the way to graduation! TAKE ADVANTAGE OF MARCH TERM COURSES! HCC's March Term begins Monday, March 18th. 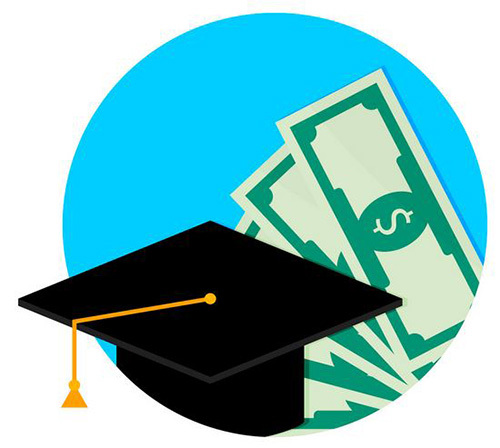 Take advantage of these courses to get closer to your graduation goals!